One Shoe is proud to be sponsor of the next Awwwards Conference for ‘design, creativity and innovation on the internet’. One Shoe is proud to be sponsor of the next Awwwards Conference on January 27-29, 2016 in Amsterdam. 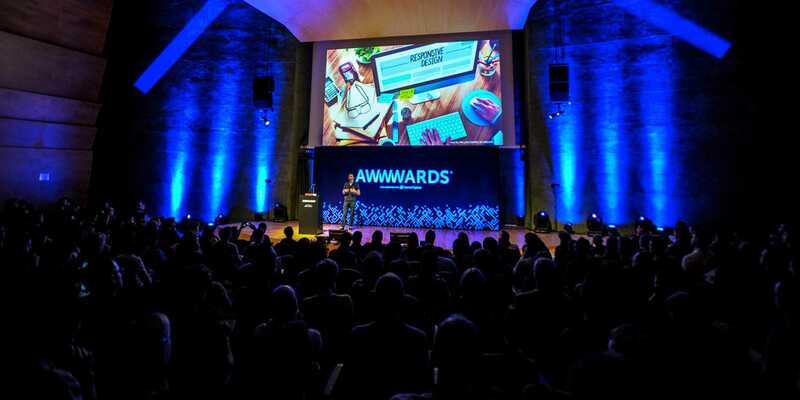 The Awwwards is a yearly conference where digital architects, pixel visionaries and curators of dreams alike, come together in iconic cities from all over the world to share with us their best-kept secrets, unveiling the key to their success. Awwwards Amsterdam will be wo exciting days with some of the most influential speakers of the industry, who inspire, teach, and guide us as we face the many challenges and opportunities which lie ahead in the future of the web. Want to mee One Shoe there? One Shoe is a fast-growing integrated advertising and digital agency with more than 40 specialists in strategy, design, UX, advertising campaigns, web and mobile development. By taking the integrated approach, One Shoe delivers unique results by combining digital and traditional solutions for brands like DHL, Utrecht University and Meda Pharma.